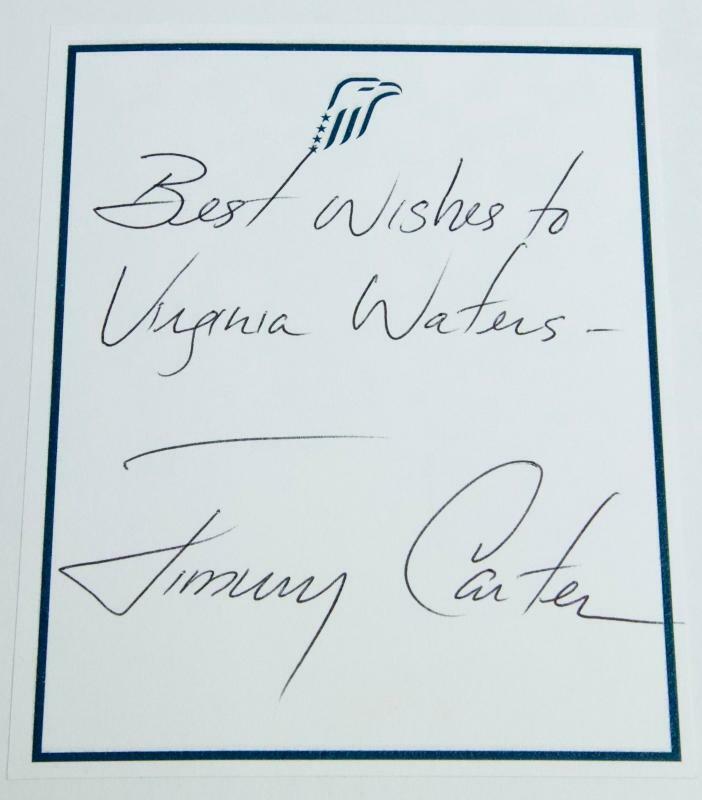 A copy of "Beyond The White House" Personally Autographed by former President Jimmy Carter. 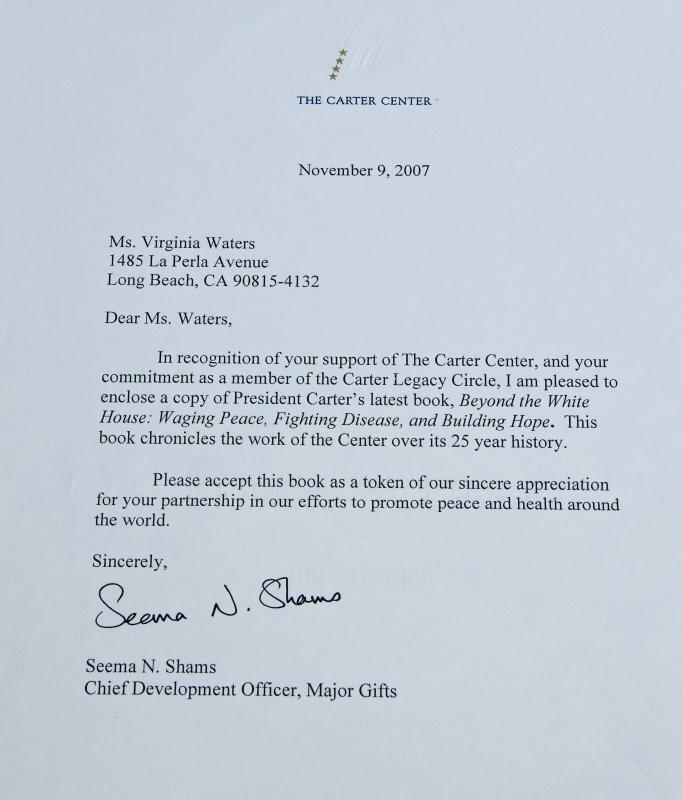 Includes a letter from the Carter Center to the book recepient. 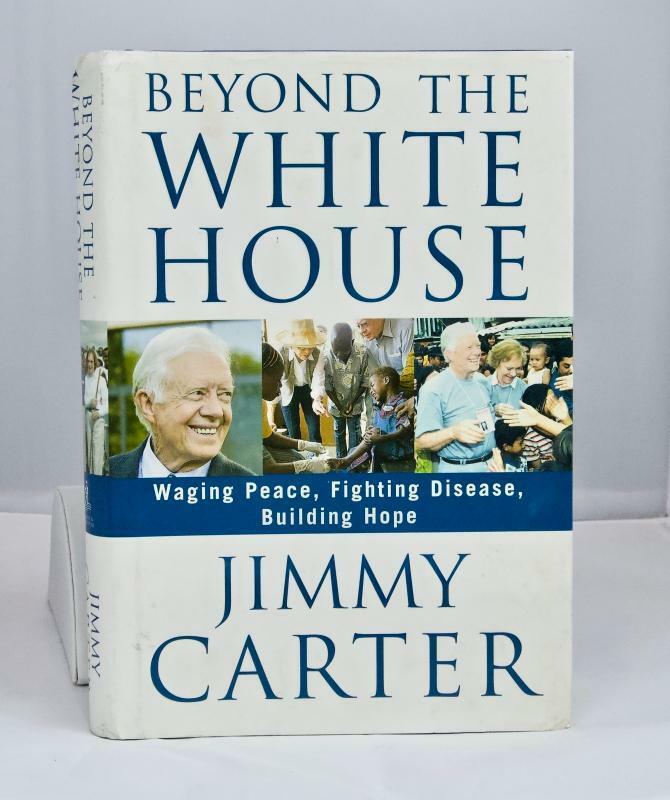 Items Similar To "AUTOGRAPHED - Beyond the White House by Jimmy Carter"